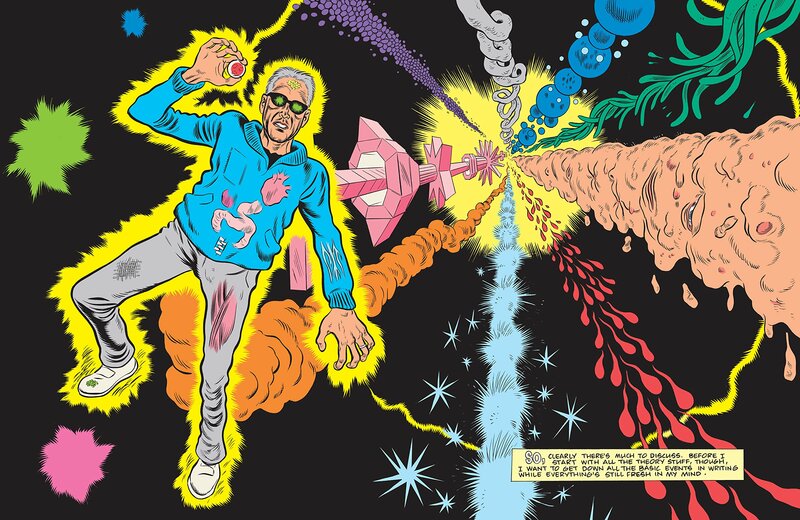 Episode 184: Daniel Clowes, Patience | Book Fight! This week we’re discussing the latest graphic novel from Daniel Clowes. It’s a bit of a departure from his most popular work, incorporating elements of noir and also science fiction. 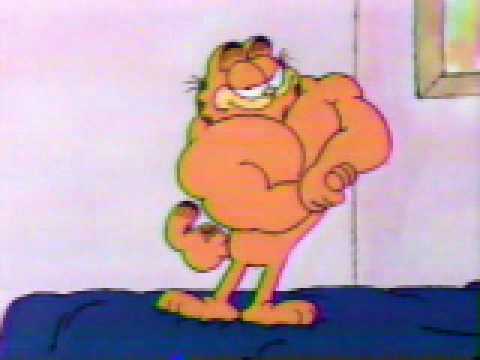 Oh, also, in the second half of the show, we dig into some Garfield fan fiction. We bet you’ll be surprised to find what your favorite lasagna-eating feline is up to these days. As always, you can stream the show right here on our site, by clicking the player below, or you can download the mp3 file. Even better: find us in the iTunes store, or wherever you get your podcasts, so you can subscribe (for free!) and never miss another installment. Categories: Episodes | Tags: buff Garfield, Daniel Clowes, Garfield fan fiction, Patience | Permalink.